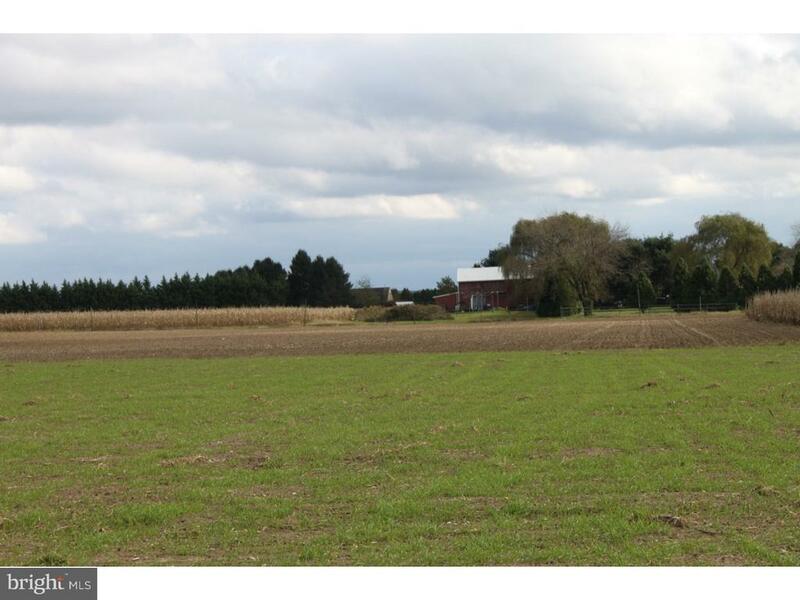 Remarkable Opportunity to own 33 Acres of Preserved Farmland in beautiful Robbinsville Township.On this 33 acres you can use 2 of these acres to build a beautiful new home or agricultural business. Have an Agricultural Business and Live the Dream of Country Living yet still be close to it all. 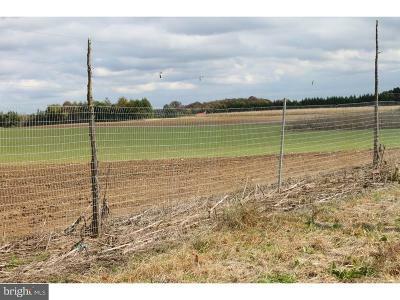 The Land is currently being Farmed and has a Farm Lease on a Year to Year basis. In addition the Sale may also be combined with the adjoining additional 2 Acre Lot 431 Gordon Road. This would allow you to build two homes if you choose. Have your own County estate/farmette / gentlemans farm, ect. Build your dream home on 2 acres of the property. 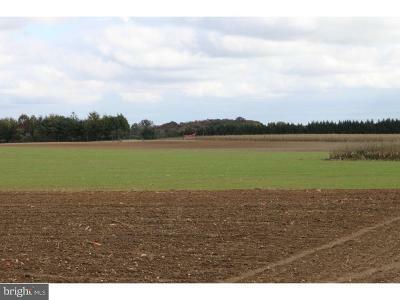 Allowed to build a home on this 2 acre exception and farm the remaining 31 acres. You can also continue to lease the farm or start your own agricultural related business. t Short distance to Robbinsville Schools, I-195, New Jersey Tpk., Route 130, shopping and Restaurants. Do not let this awesome Investment Lifestyle opportunity slip Away!!! 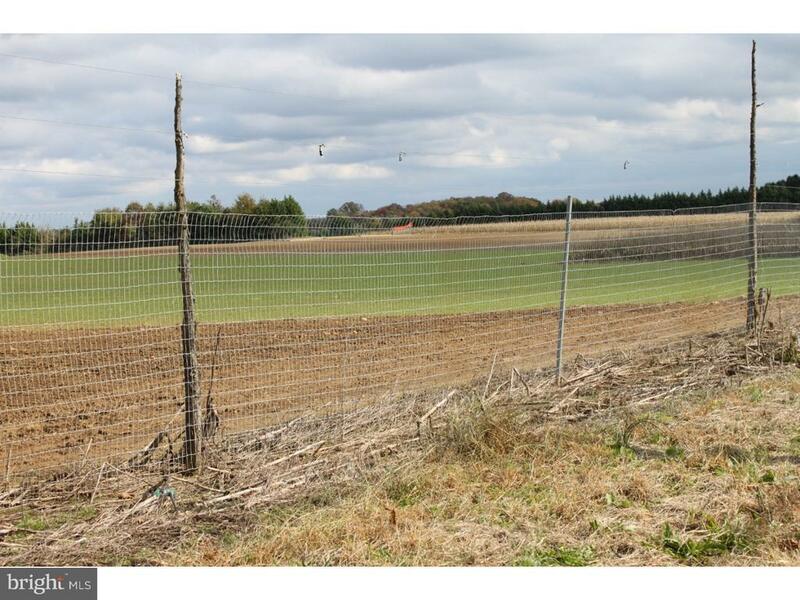 Green Remarks: Fence on the property is the Farmers and will be removed after lease is up. Farmer will farm winter squash in new year. 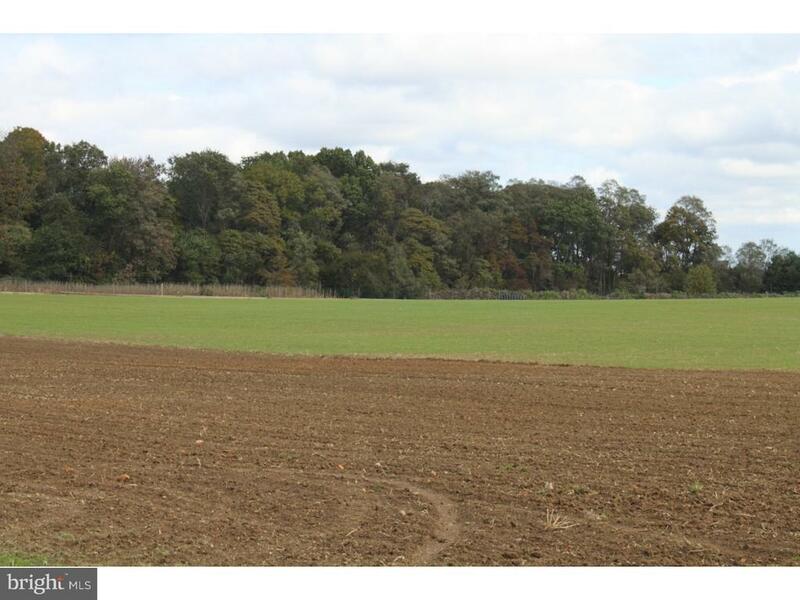 Lot 431 Gordon Road- 2 Acre lot next door is also available.